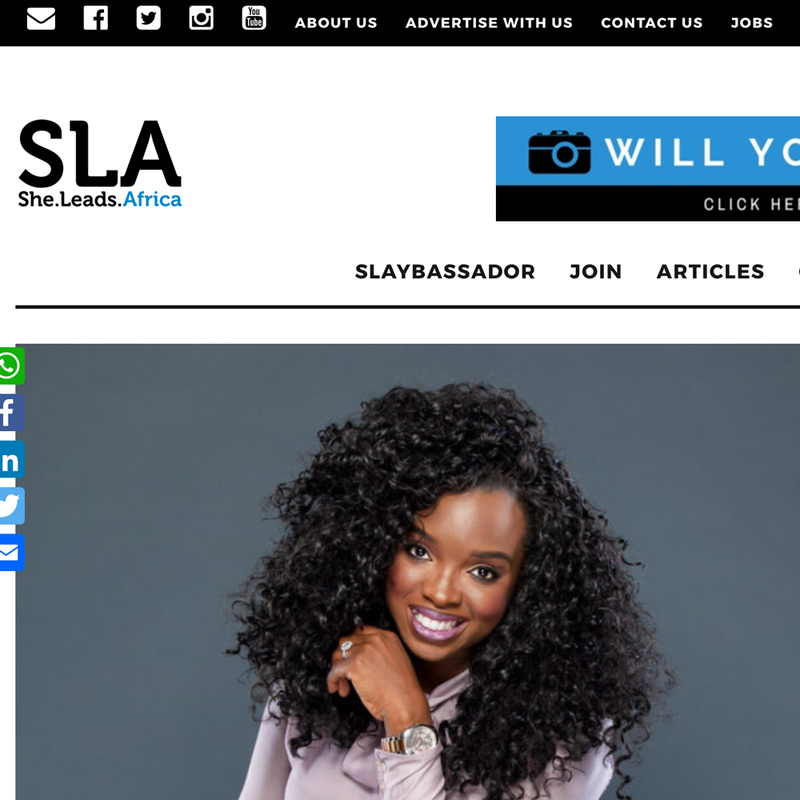 "YOU ARE THE ONLY LIMITATION TO YOUR POTENTIAL"
In this feature, She Leads Africa contributing writer, Uloma Ogba, caught up with me to get the inside scoop on "how I do it all while looking fabulous" (in her words). I also give the inside scoop on my background, I share some of my secrets to success, what drove me to start my first business and what continues to drive me to reach for new opportunities. You'll be inspired to reach for your dreams. See and read the feature now. "20 LEADING LADIES TO WATCH OUT FOR IN 2017"
From Designed.Life - "There are many exceptional women, who defy the odds and create a ripple effect around them. Amongst the noise, there are a few women who we watch, respect, and simply admire. These women are at the forefront of their careers, and passion; they are living a DESIGNED LIFE. They were selected by our Designed Life Team for their tenacity, grit, and amazing achievements." 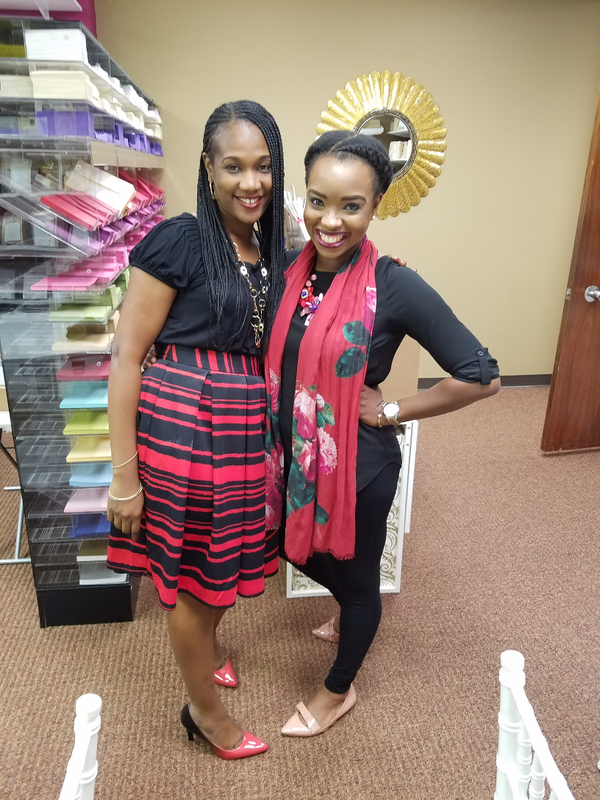 In this inspiring interview with Bi Empowerment founder, Tokunbo Fasoro, I recall some experiences that became defining moments in my life including how I focused on using my own authentic story and experiences to stand out and succeed in seemingly impossible situations. You'll be inspired to rise above the odds. Read the article now.